In case you didn't notice, we got a new website and logo last month. Any thoughts? 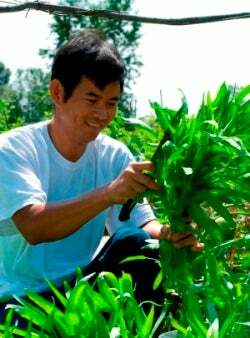 Meet Oen, whose journey took him from being a math teacher in Phnom Penh to being a vegetable farmer in Massachusetts. 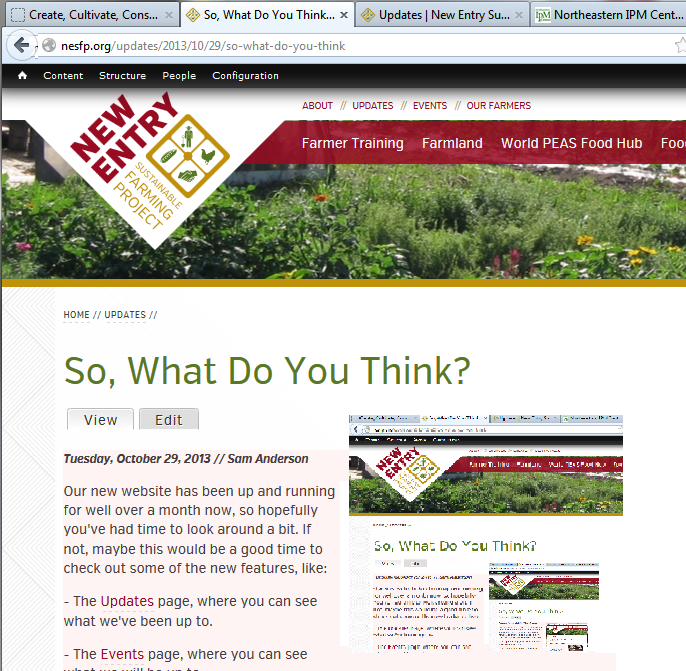 New Entry was chosen as a feature program for the Henry P. Kendall Foundation's site for our work with beginning farmers in the region. 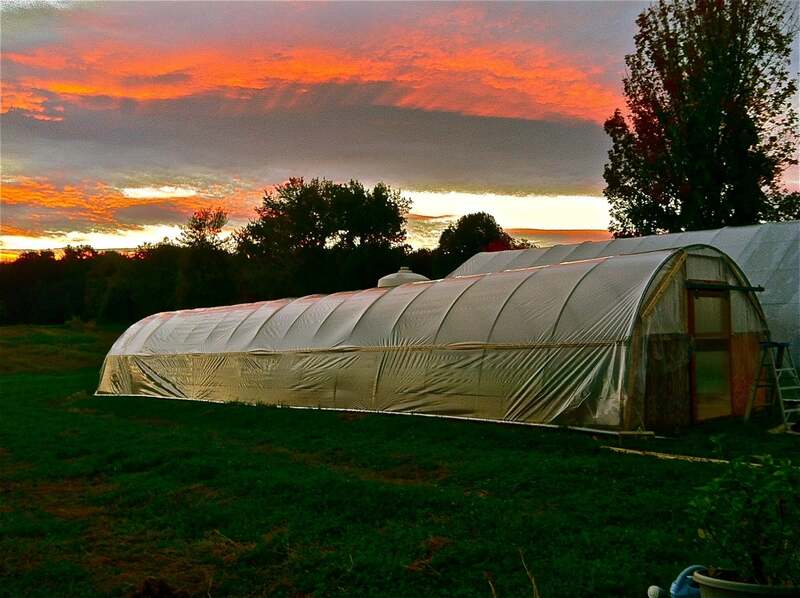 With its new skin in place, the high tunnel at Ogonowski Memorial Fields is ready for new tenants.